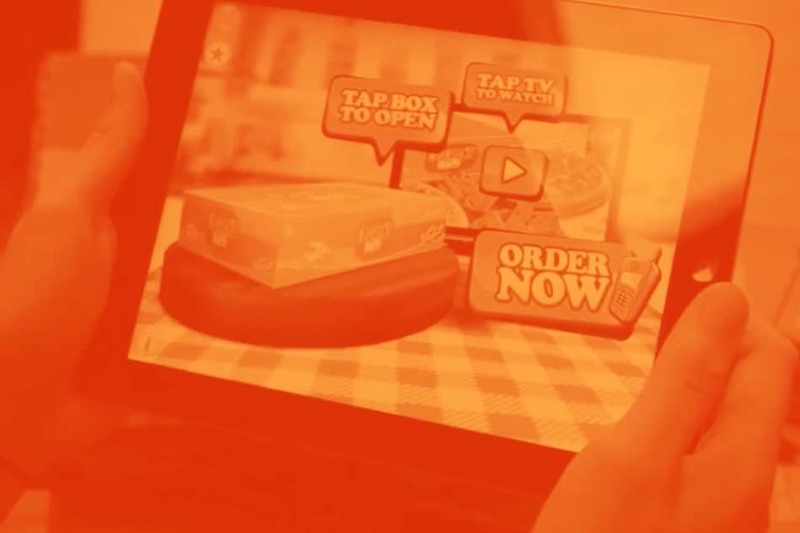 Transforming a traditional publication into an interactive and mobile responsive digital magazine is key to maximising the impact and reach of content created for print. HMC is the leading association for headmasters and headmistresses, boasting members from some of the most prestigious and thriving independent schools globally. 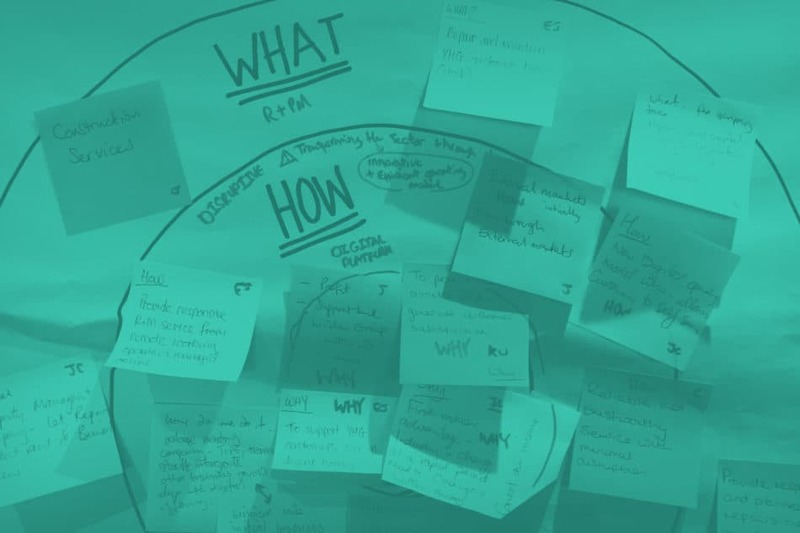 They provide a support system for education leadership teams, offering advice and guidance as well as news from the sector. 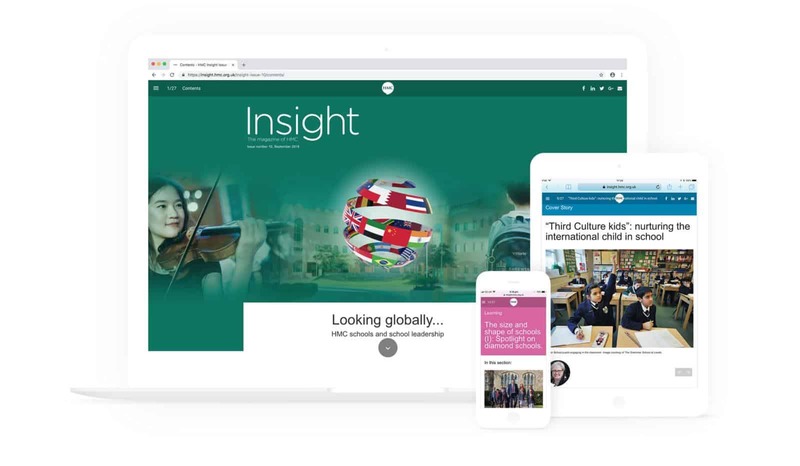 Working with HMC, we redesigned and updated the digital edition of their bi-annual publication, Insight, to help them make the most of the content they create.  Insight magazine, is an integral part of their communications output, acting as a round-up of all information from the industry as well as a platform for opinion pieces and member insights. Previously the digital magazine had simply been a PDF of the print publication, and despite being functional it was not making the most of the potential engagement that an online presence offers. 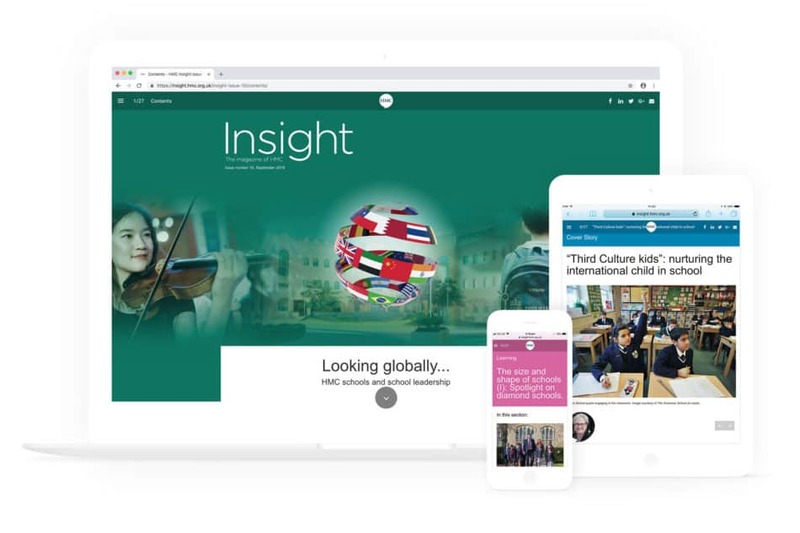 The redesigned online Insight digital magazine supports all of the content from the print edition in an easy to digest way, with interactive formatting to look great on any screen and integrated social sharing – the new digital 300-070 vce magazine now has a wider appeal than ever before. With built-in analytics it is easy to see what impact the digitisation of Insight has had. With an amazingly low bounce rate and high dwell time combined with a healthy number of page views, it is clear 210-451 vce that the new digital format is being well received by the readership. Insight proves that traditional print media can be successfully enhanced by digital publishing in a complementary way that suits the reader’s needs and maximizes the success of both. If you want to breathe new life into your company’s print offering through high-quality digital publishing, get in touch now.